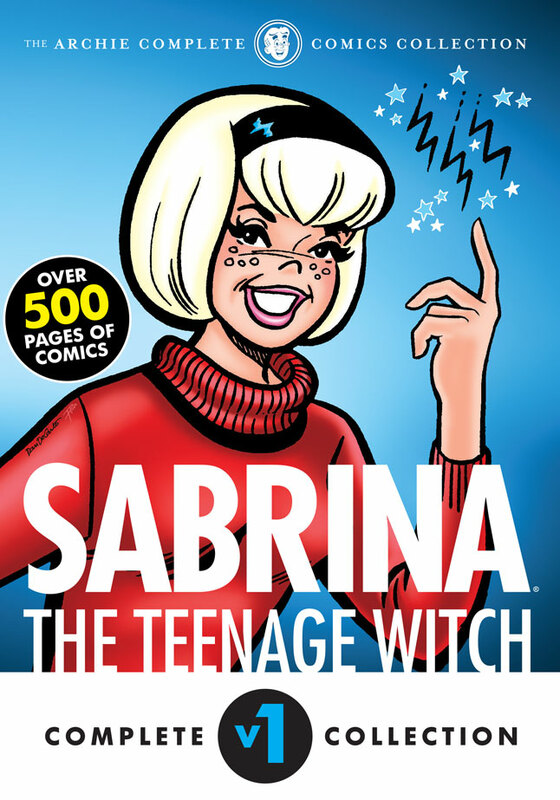 It’s back to the beginning with Sabrina in this first of a new series compiling the entire history of everyone’s favorite Teenage Witch! 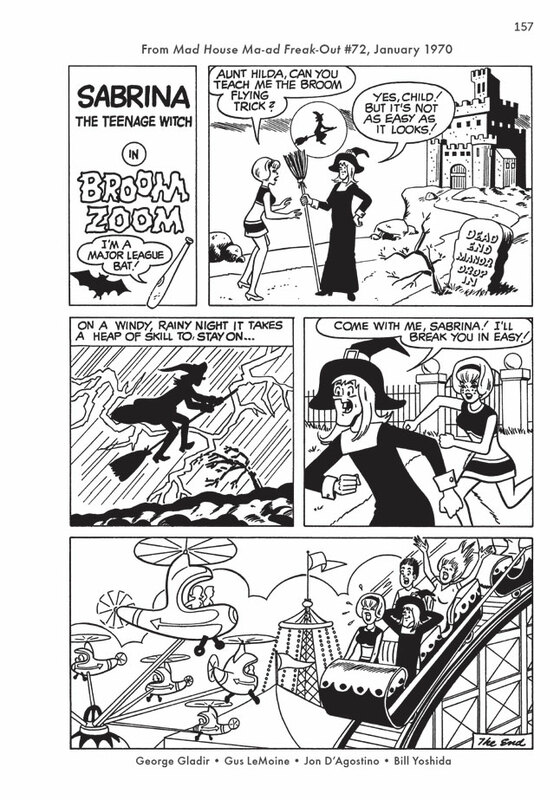 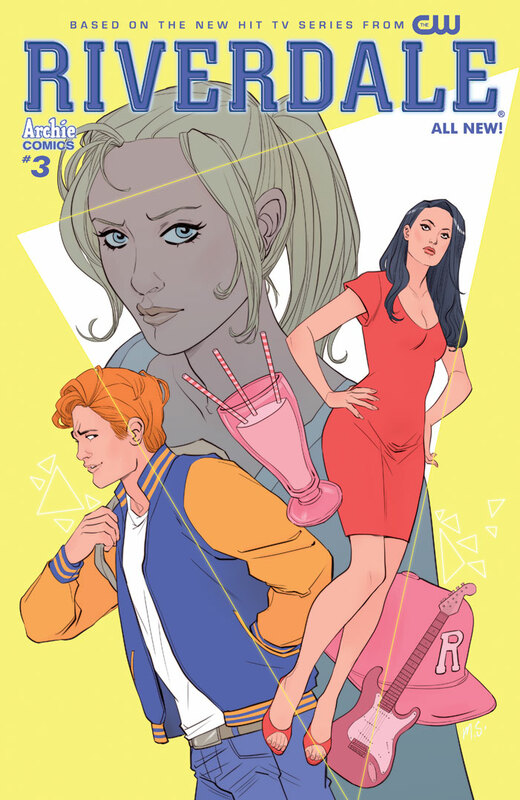 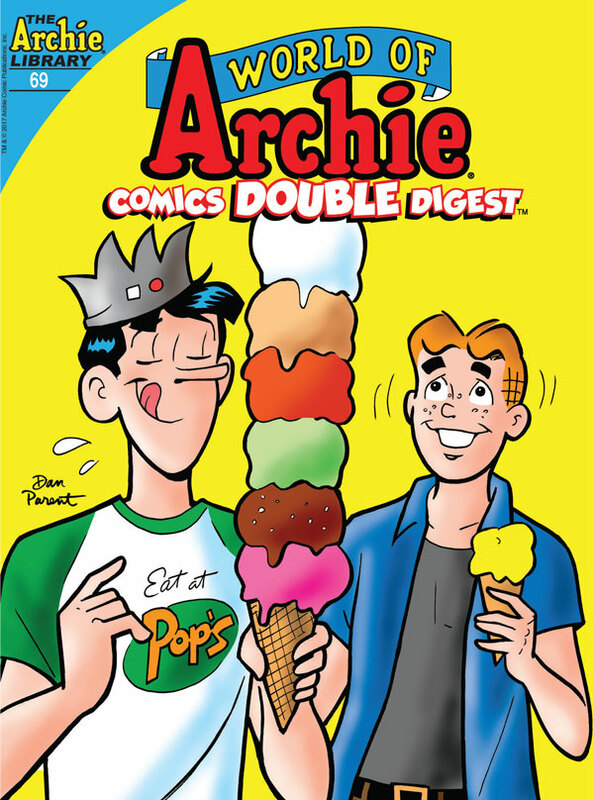 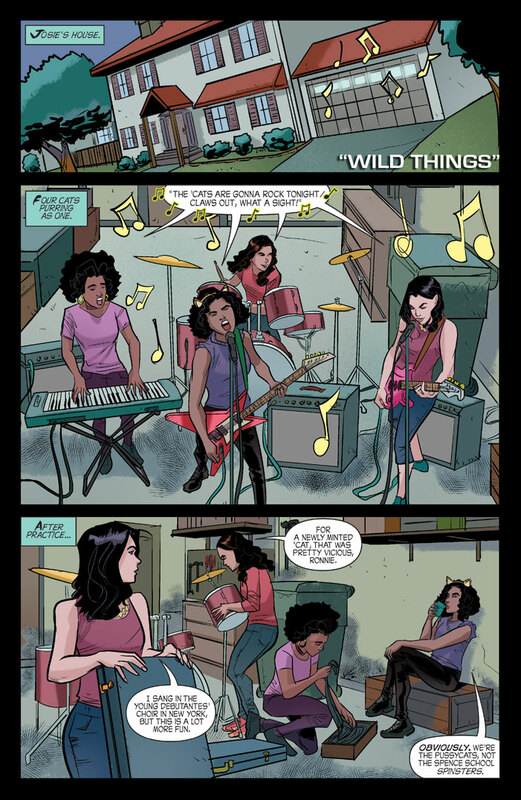 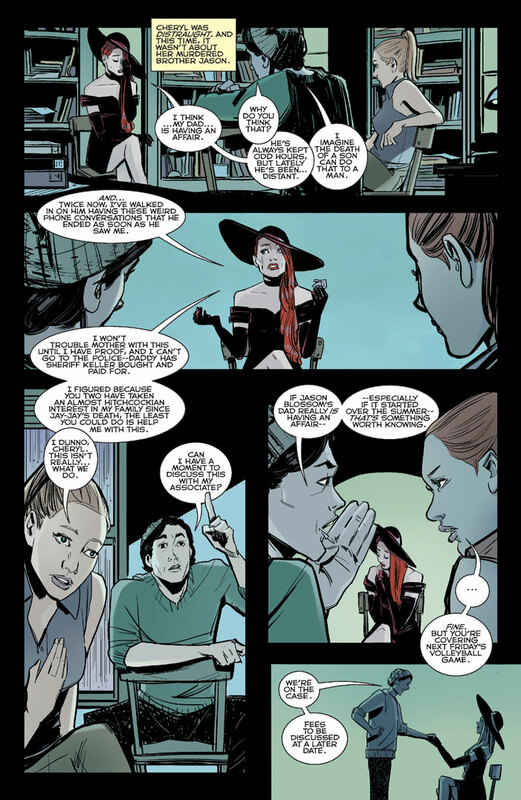 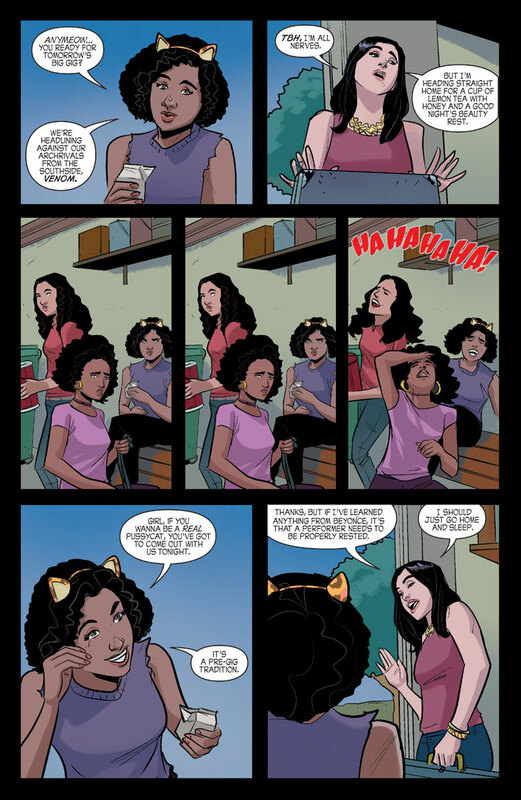 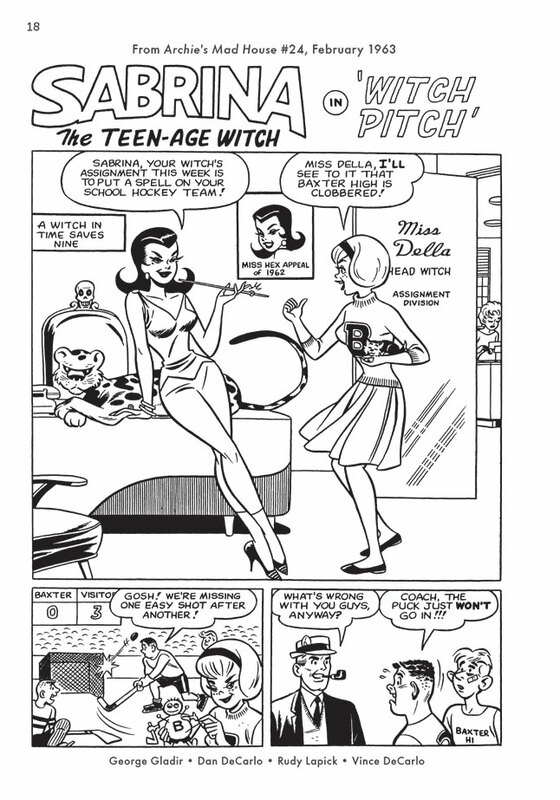 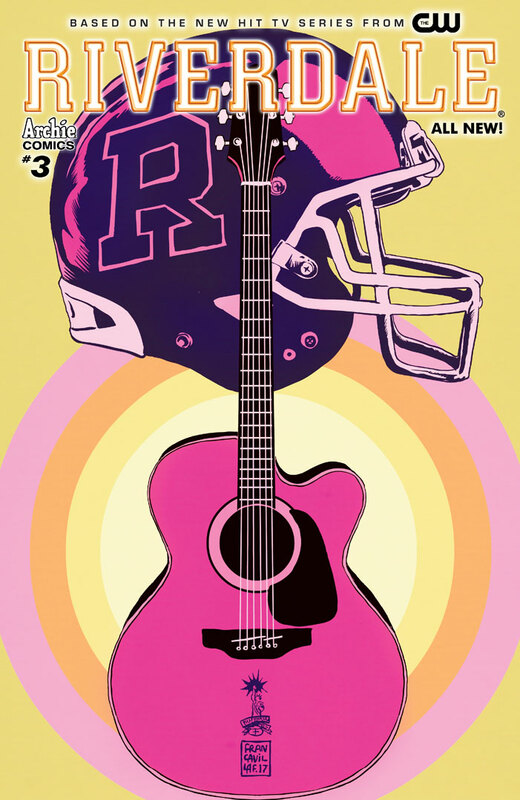 This graphic novel chronologically collects all the stories starring Sabrina the Teenage Witch from 1962 to 1965. 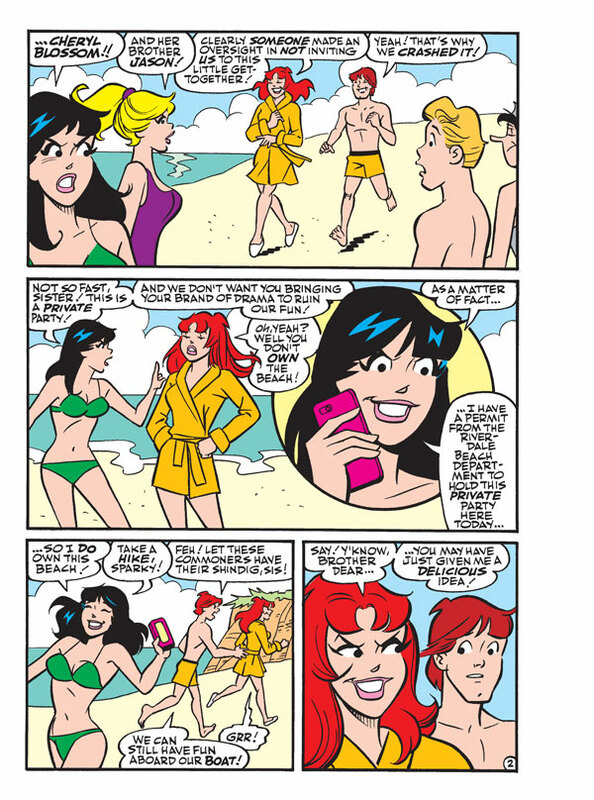 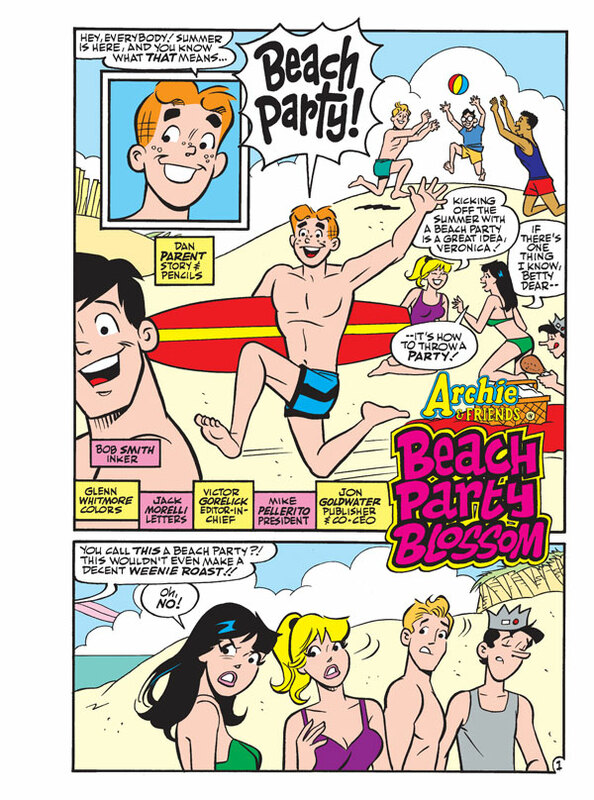 SUMMER FUN MONTH rolls on with the new lead story “Beach Party Blossom.” The gang starts their summer vacation with a beach party. 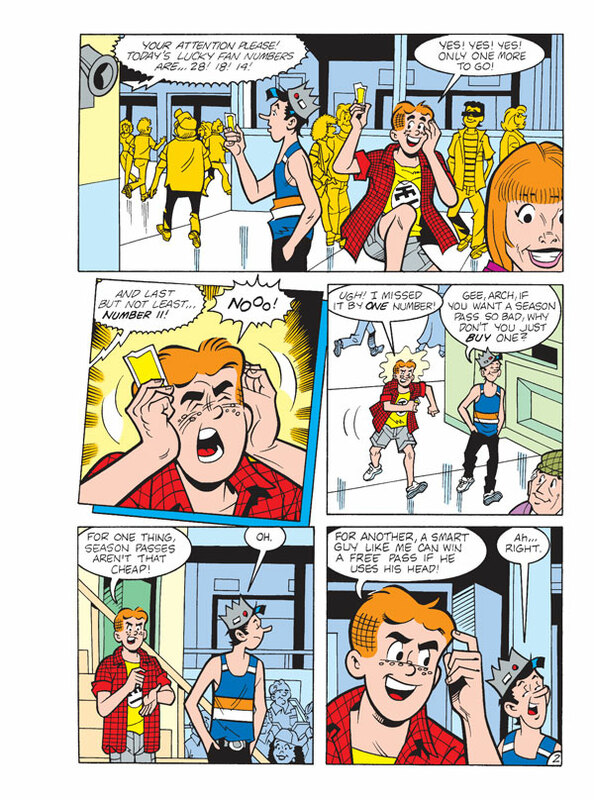 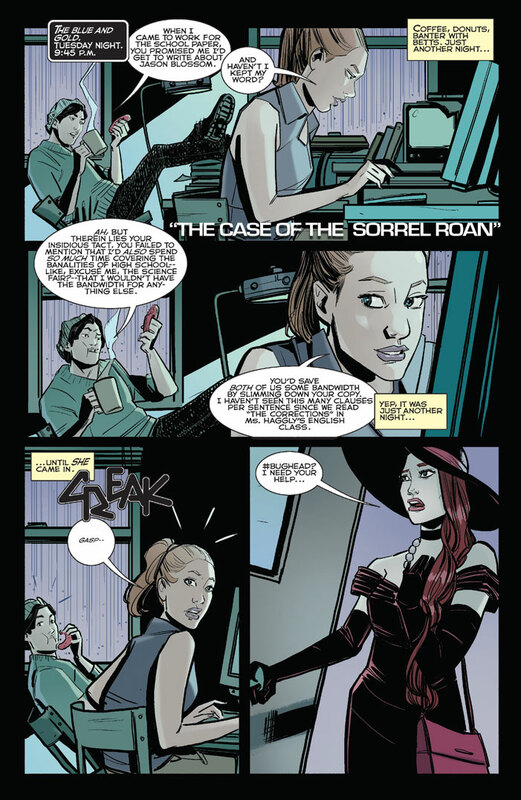 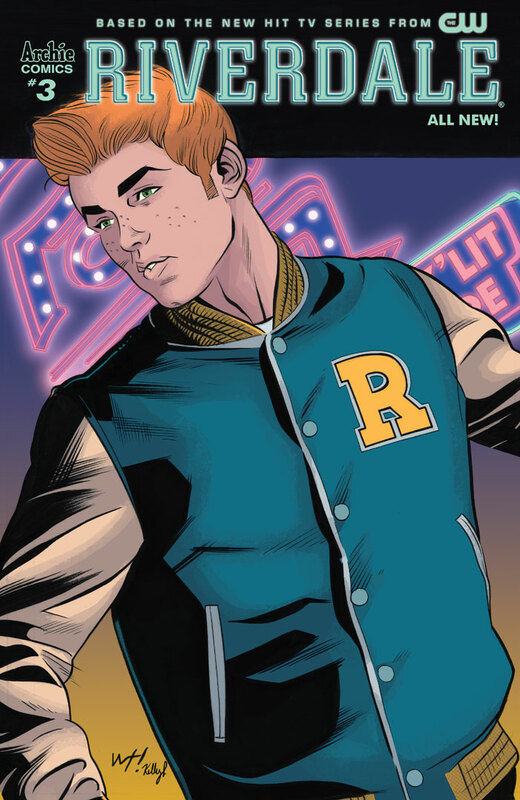 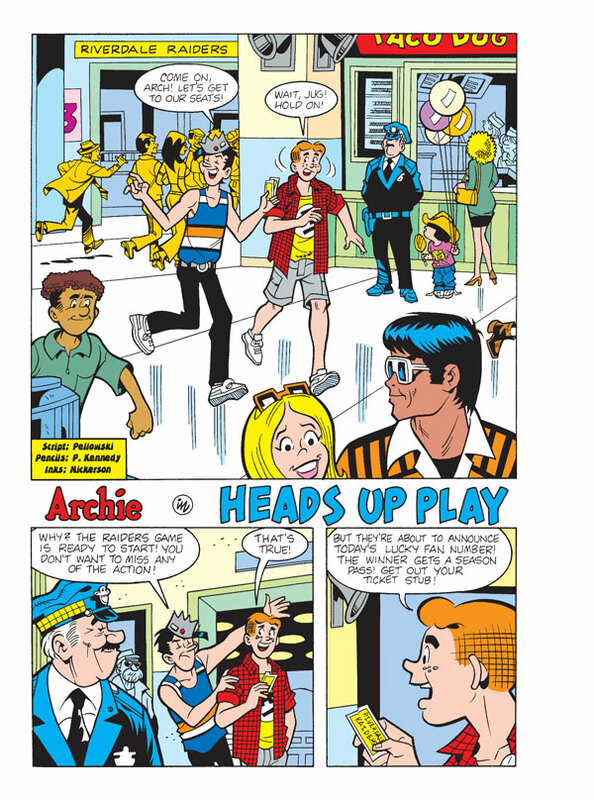 When Cheryl finds out she’s not invited, she decides to crash it, but Betty has a trick up her sleeve, which includes Cheryl’s brother Jason.